For 350 years, Founder Mathius has secretly monitored the V Society. He’s silently watched as it degenerated from the refuge he created into a cult of subjugation and fear. Senior Eliza Ricos is searching for the genetic key to freedom from the oppressive Society. When the reigning triumvirate targets the entire Ricos family, Mathius plans to use his considerable power to oppose the dictatorship and put the Society back on the course he originally set. But nothing ever goes as planned. 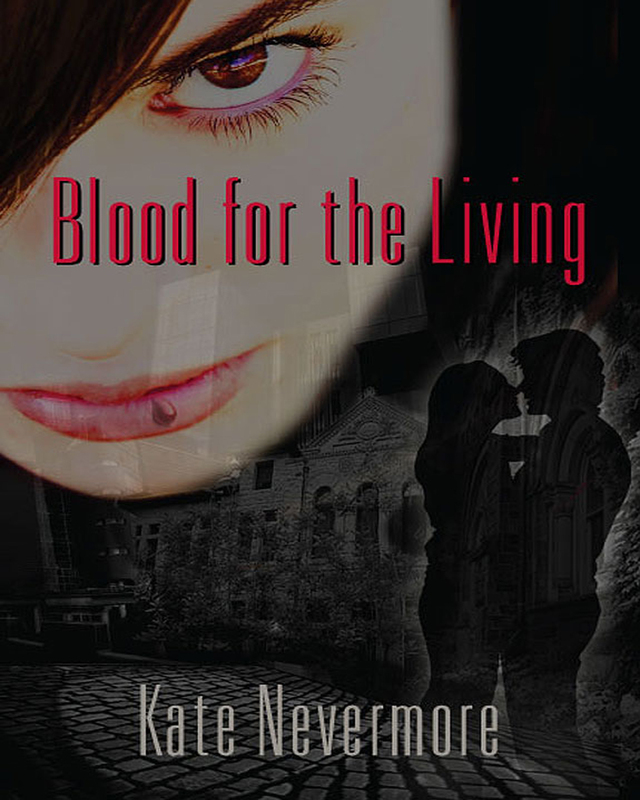 Keywords:- Vampire, Science Fiction, Adventure, Romance, Genetics, Blood, Future, Cult, Immortal, Lesbian, Genes, College, University, Friends, Society, Farm, Pigs, Kansas, Experiment, Porphyria, Disease, Telepathy, Clone, Cloning, Dna, Implant, Research. Genres:- Fiction, Fantasy, Dark, Horror, General.